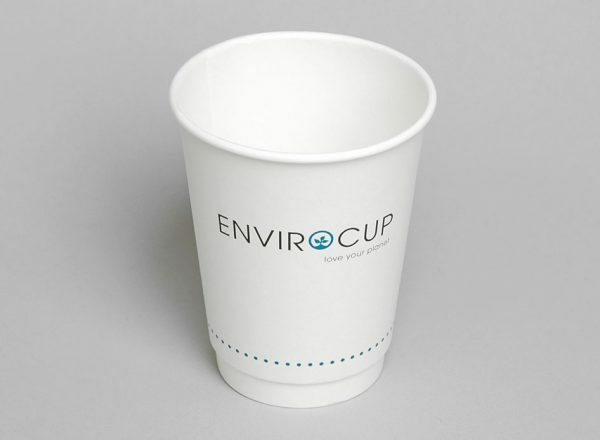 100% Bio-degradable and 100% compostable. 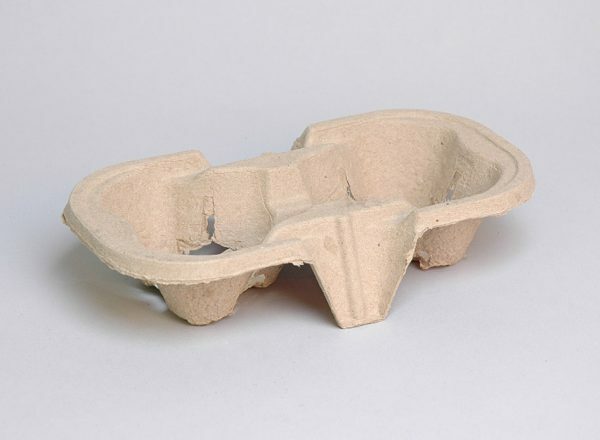 Lined with PLA – 100% natural product. 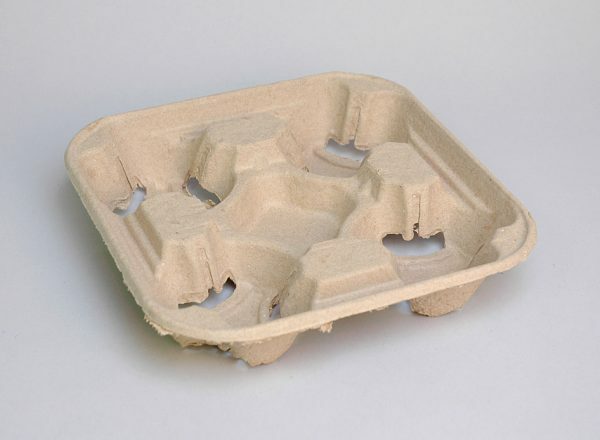 1000 lids per carton – 20 packs of 50 lids. This lid fits 8oz Coastal Cup. This lid fits 8oz Uni-cup, 12oz and 16oz cup. 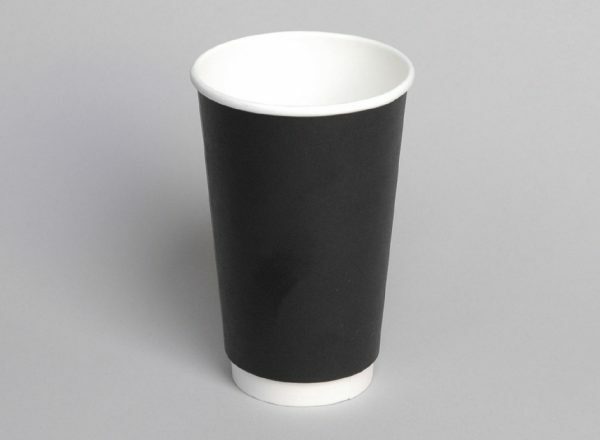 12 oz double wall hot cup. PE lined. Made from FSC approved sources. 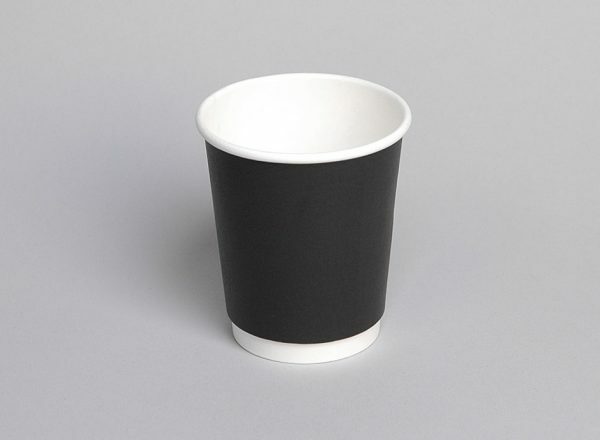 12 oz ripple wall hot cup. PE lined. Made from FSC approved sources. 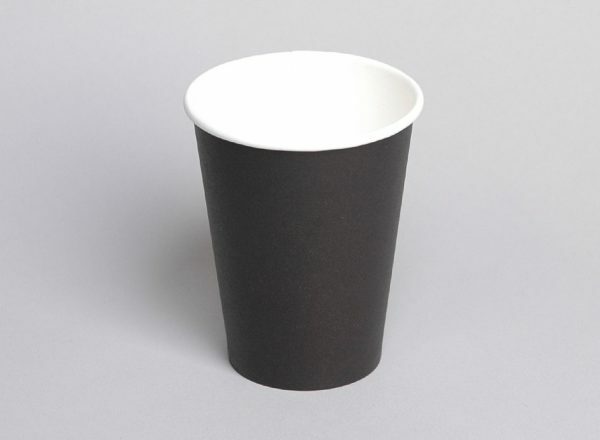 12 oz single wall hot cup. PE lined. Made from FSC approved sources. 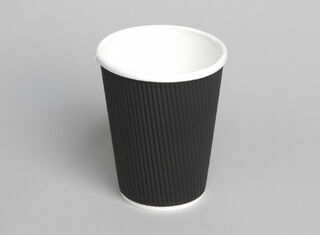 16 oz double wall hot cup. PE lined. Made from FSC approved sources. 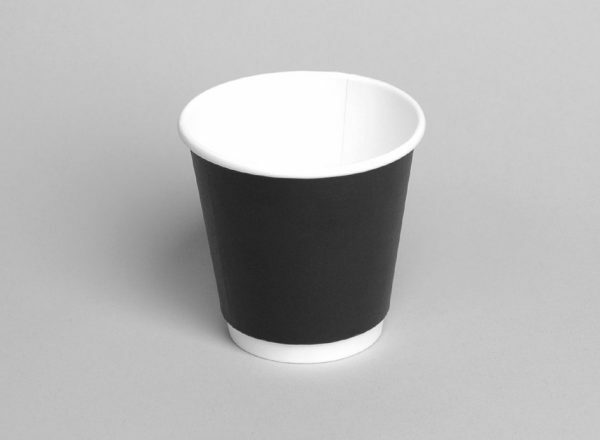 4oz double wall hot cup. PE lined. Made from FSC approved sources. 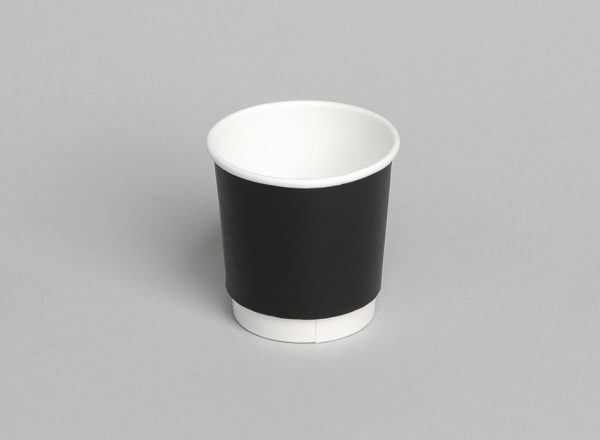 6 oz single wall hot cup. PE lined. Made from FSC approved sources. Lids PE for Coastal 8oz uni-cup, 12oz and 16oz cups. 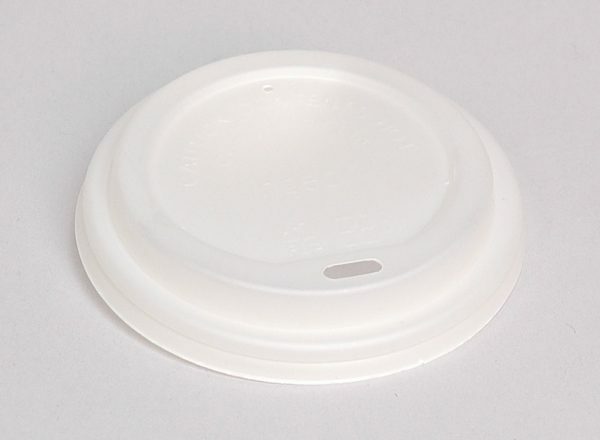 Lids PE for Coastal 6oz hot cup. Recyclable. 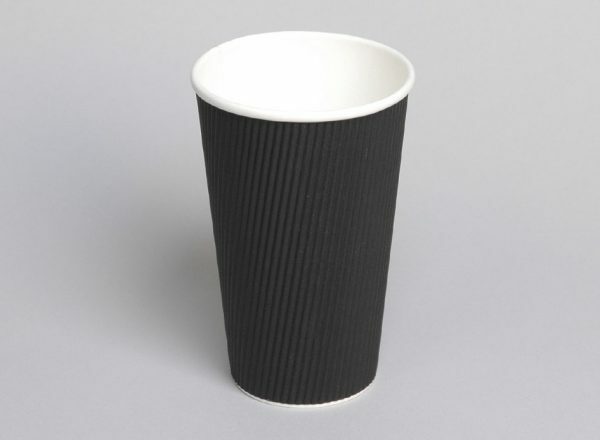 16 oz ripple wall hot cup. PE lined. Made from FSC approved sources. 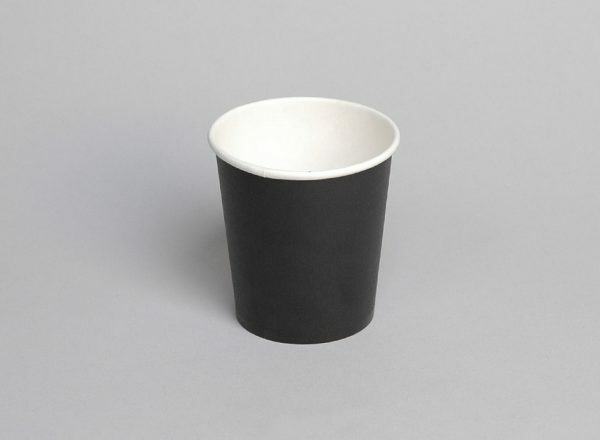 16 oz single wall hot cup. PE lined. Made from FSC approved sources. 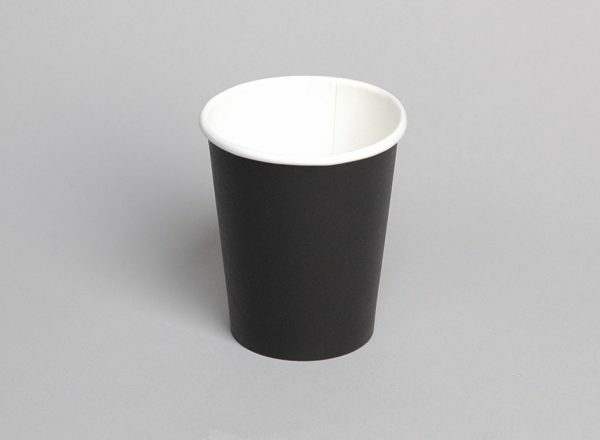 8 oz double wall coffee cup. PE lined. Made from FSC approved sources. 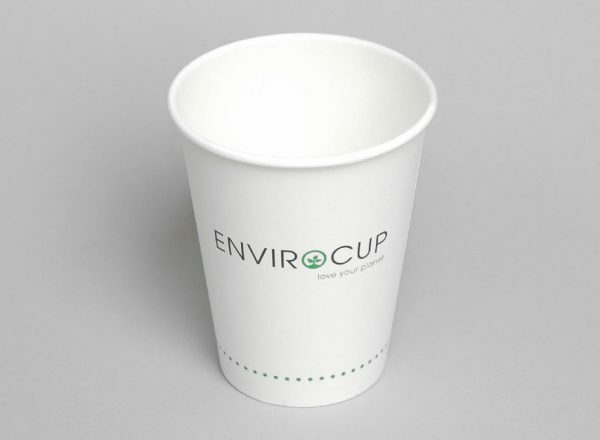 8 oz single wall hot cup. PE lined. Made from FSC approved sources. 8 oz Uni-Cup double wall hot cup. PE lined. Made from FSC approved sources. Wide rim so it fits 12oz/16oz cup lids. 8 oz Uni-Cup single wall hot cup. PE lined. Made from FSC approved sources. Wide rim so it fits 12oz/16oz cup lid. 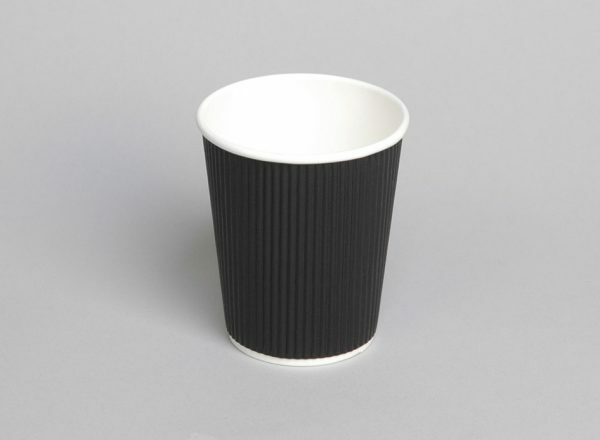 8 oz ripple wall hot cup. PE lined. Made from FSC approved sources.